PLEASE SEND FILES BY CLICKING ON THE ICON ABOVE. 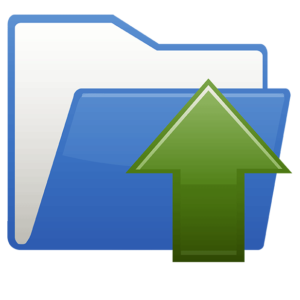 Open folder and use the "upload file" tab on right hand side. JPEG or TIF files please. Please include your name in the title if possible. 1. Files are over 95MB and will not process through online store. After uploading, please complete order form CLICK HERE. 2. Files need to be evaluated for size, quality, quote, etc. After uploading, please send your instructions, preferences or questions using the CONTACT US form. CLICK HERE. 3. We have requested files to complete your order. After uploading, please notify us to confirm. CLICK HERE.